Over the course of five days in February, we installed a local seed facility with top-of-the-line USC equipment. 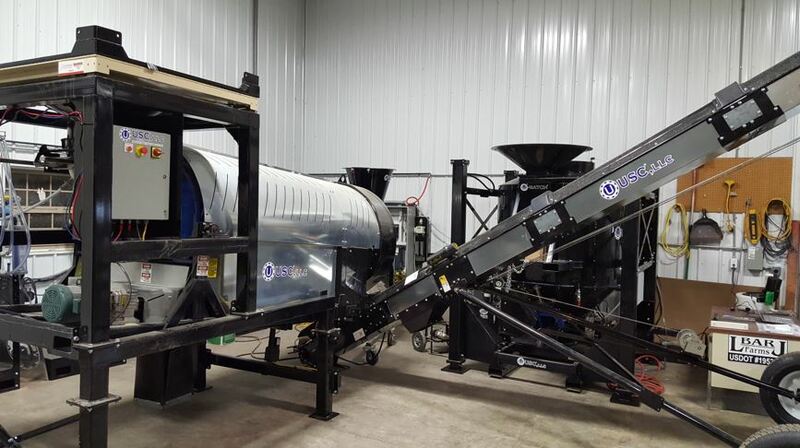 This included an LVP seed treater, a direct-inject pump stand, and a U-Batch treater. This new equipment puts our client in a desirable position to have specific control over their treatments.